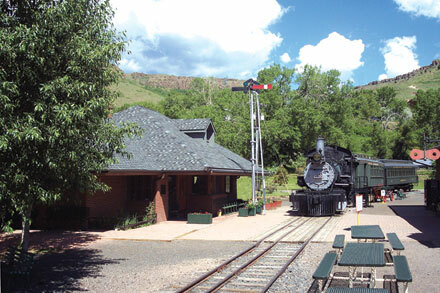 The Robert W. Richardson Library at the Colorado Railroad Museum is one of the preeminent railroading libraries and archives in the United States. Libraries and archives have high overhead costs, however, due to the specialized storage conditions necessary for the preservation of paper documents, maps, photographs, A/V materials, and artwork. 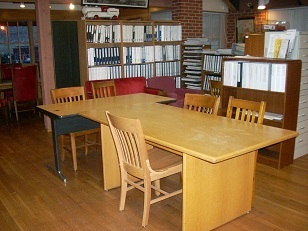 The Library has an ongoing need for archival-grade acid-free materials, specialized digitization services (A/V and large-format paper and photographic works), more appropriate shelving, and additional reading room furnishings. Show your love of railroad heritage and good research: support our Library today!